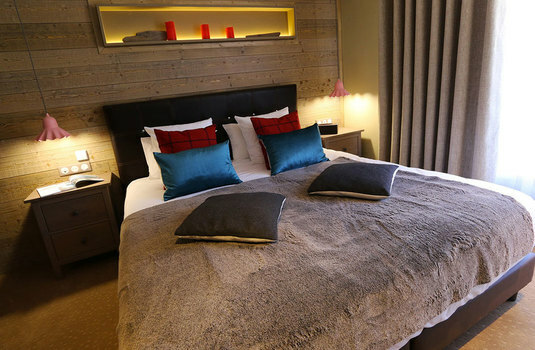 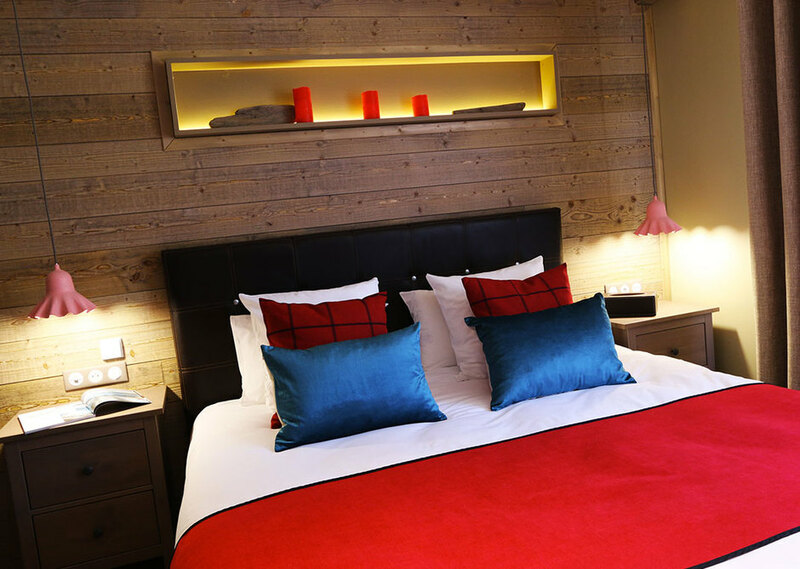 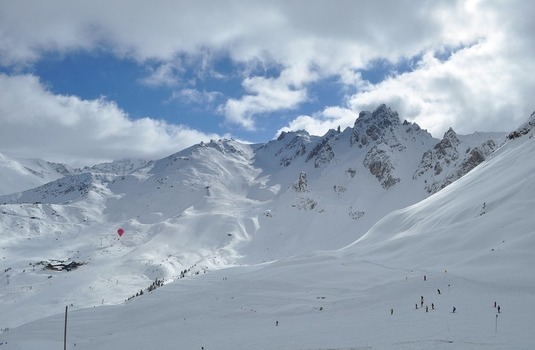 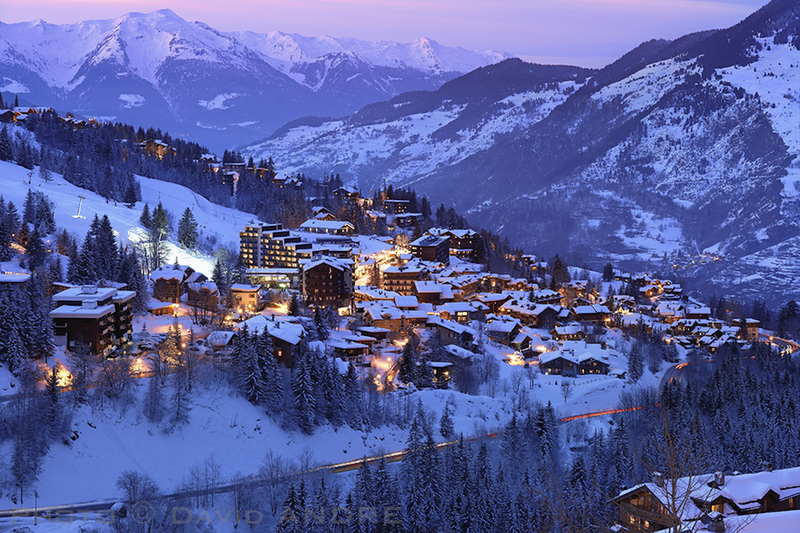 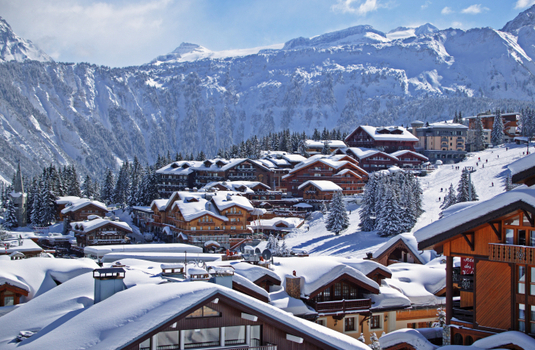 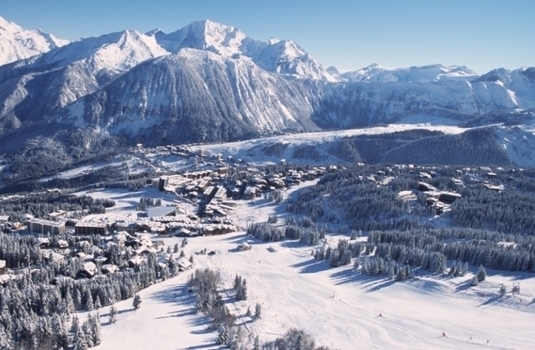 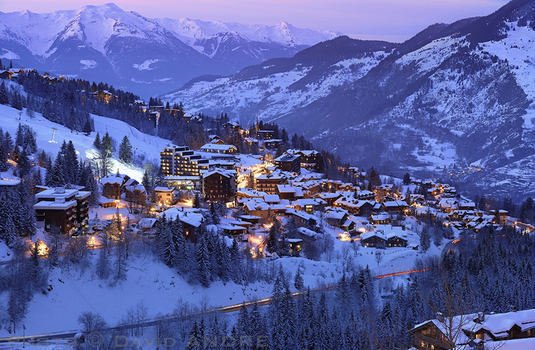 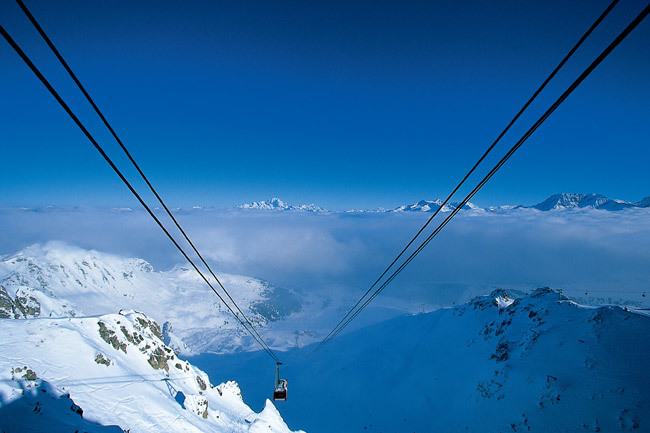 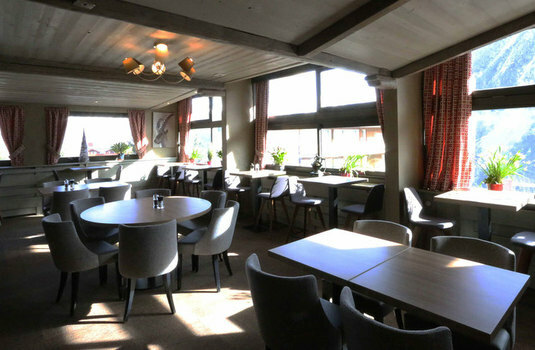 The family-run Hotel Edelweiss in Courchevel 1650 is a great value choice, situated close to town with all of its shops, restaurants and lively apres ski scene. 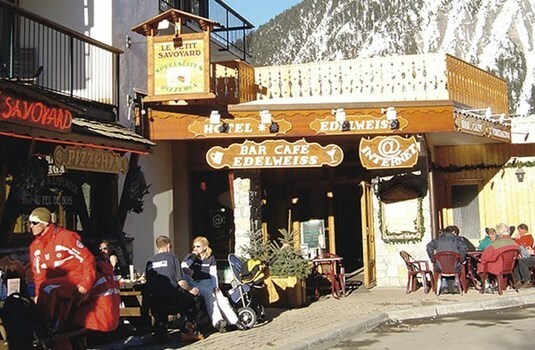 Conveniently the hotel is also just a minutes walk from the lifts and ski school meeting point, making mornings a much more pleasant experience! 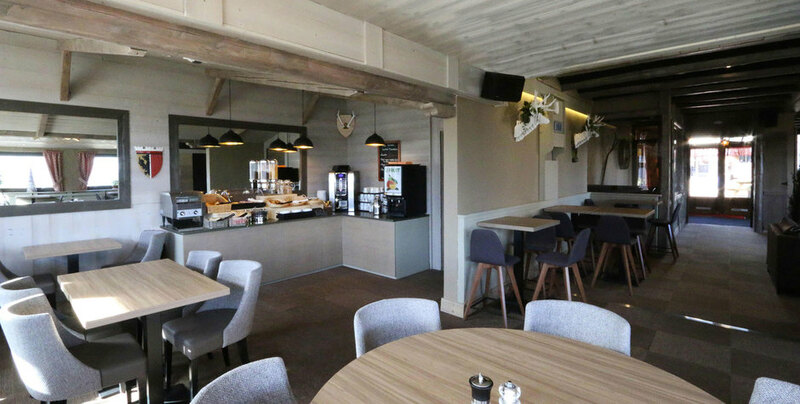 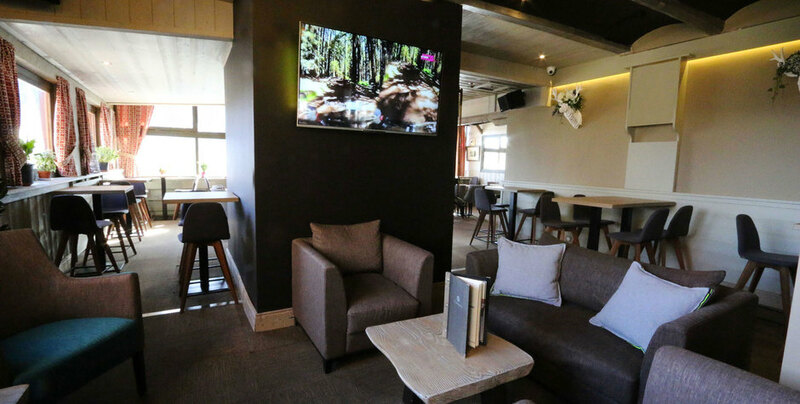 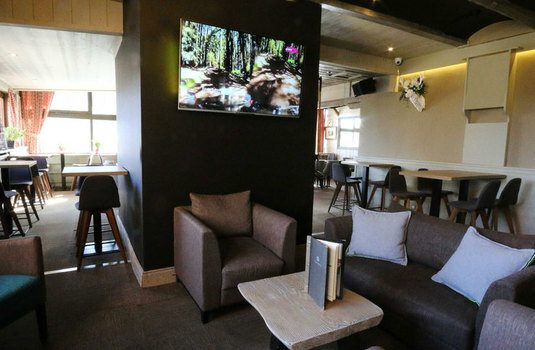 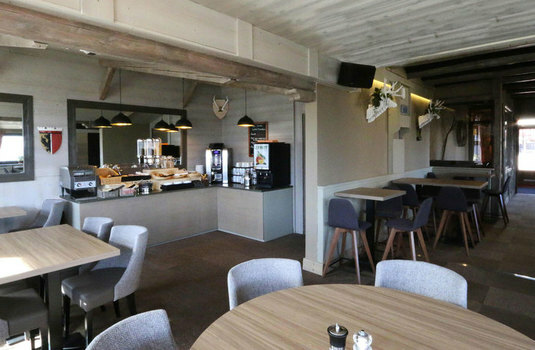 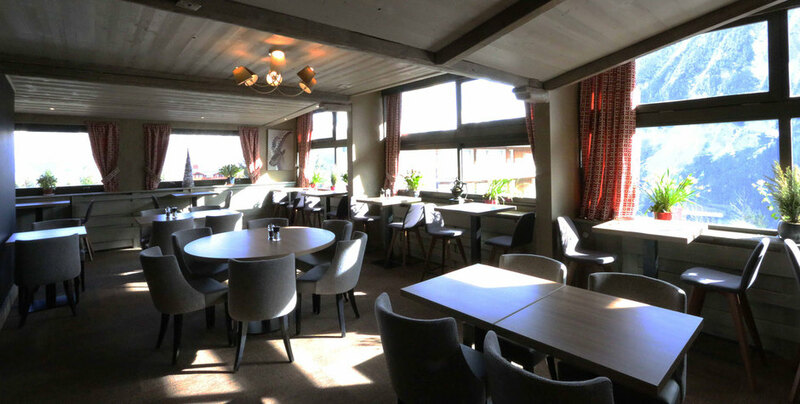 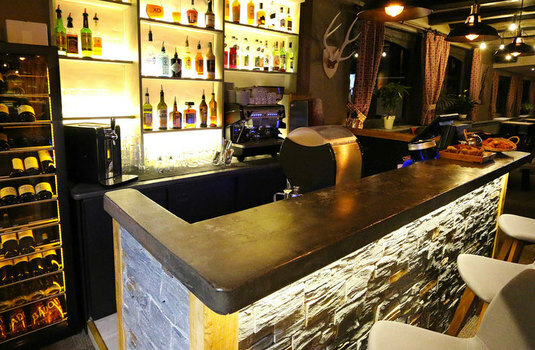 The hotel's bar and lounge are homely and cosy, making them the perfect place to wind down after a day on the mountain. 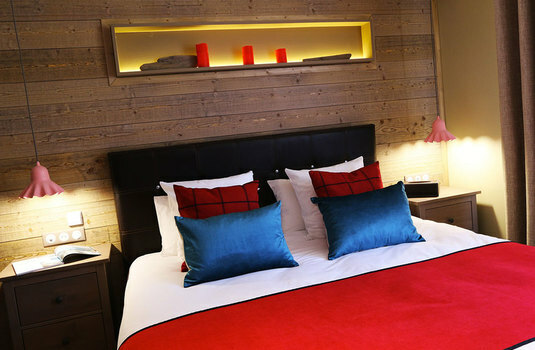 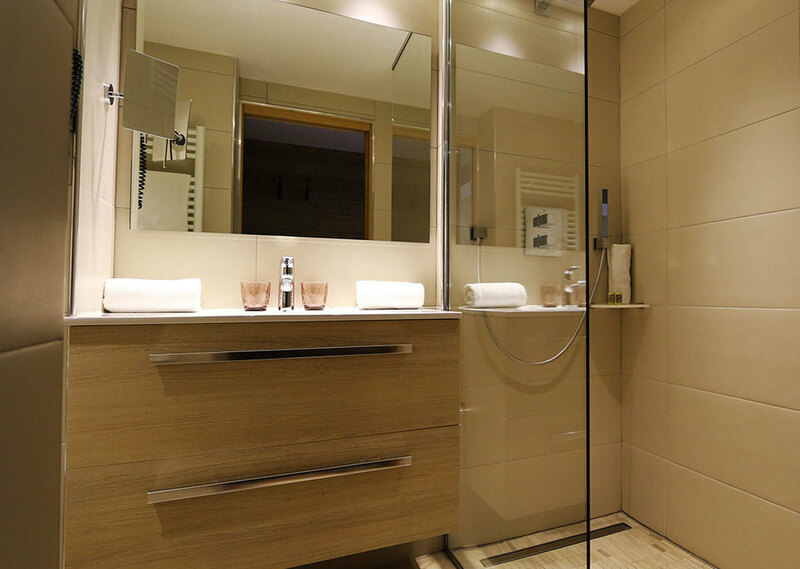 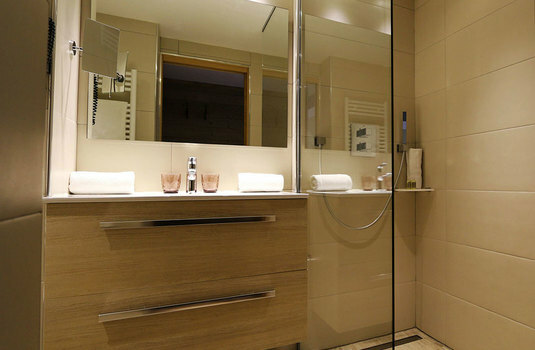 Decorated in the Savoyarde style, the Edelweiss offers comfortable accommodation for all of its guests. 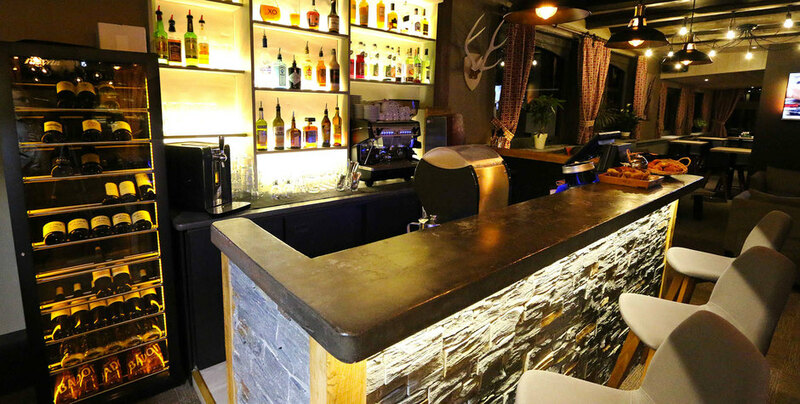 Bruno and his team will make you feel at home with a warm and genuine welcome. 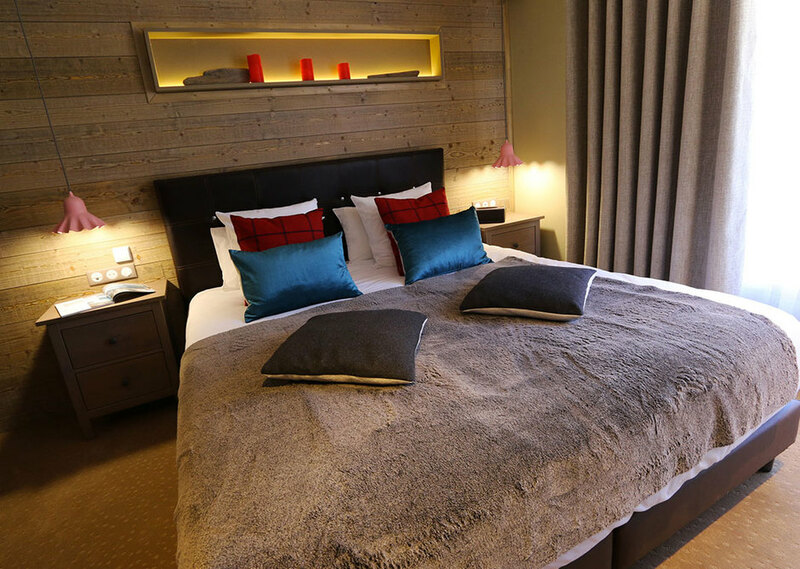 The en-suite twin and double bedrooms all have a bath with shower attachment, satellite TV, safe and a balcony with stunning mountain views. 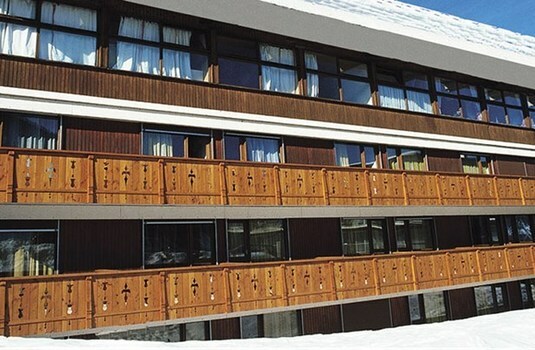 Doubles can take an extra bed and single rooms are available at a supplement.